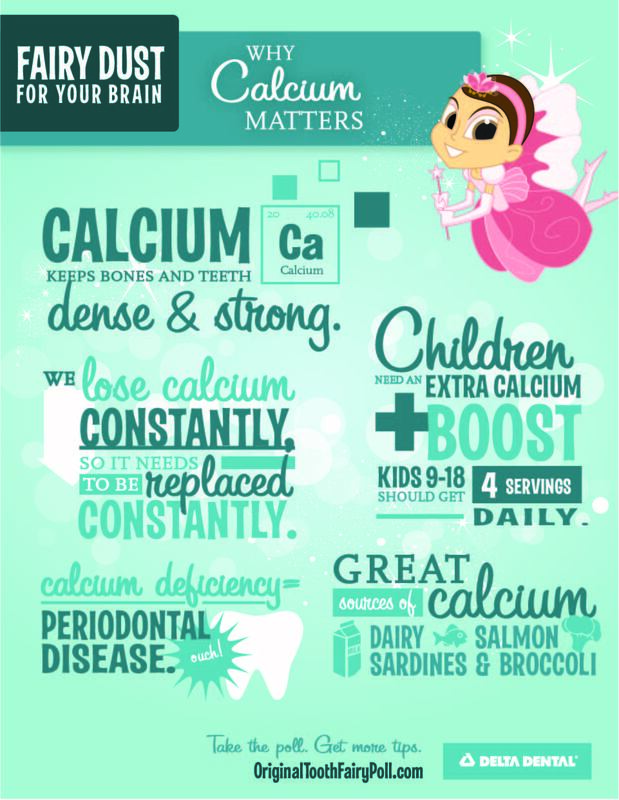 While calcium is critical it cannot build bones alone. It works with other nutrients (vitamin D, vitamin K, potassium, magnesium) to increase bone strength. Where should you get these important bone building nutrients from? Supplements can’t duplicate what foods offer naturally. Milk, cheese and yogurt are excellent sources of the essential nutrients your bones and body needs — including calcium!